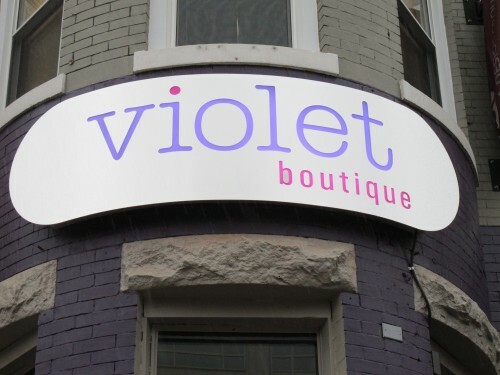 “We at Violet Boutique are excited to announce that we are moving from our current Georgetown location at the end of November, and are headed to the Shaw neighborhood. You may remember that we relocated from Adams Morgan to Georgetown in 2016, and we learned so much by being able to expand our square footage, and by testing the waters in a retail-heavy neighborhood. Our last day in Georgetown (3289 M Street, NW) will be Sunday, November 26! And in December – we’re back. 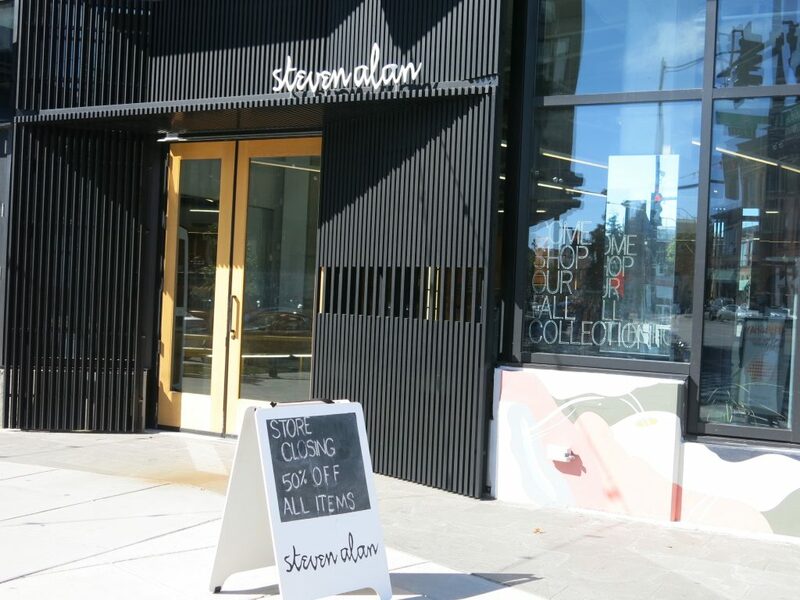 We will be opening a temporary pop-up shop from 12/1 – 12/31 in The Shay (1924 8th St NW – the former Steven Alan space), and the tentative opening date for our new location (a few doors down from the pop-up space) is March 2018.